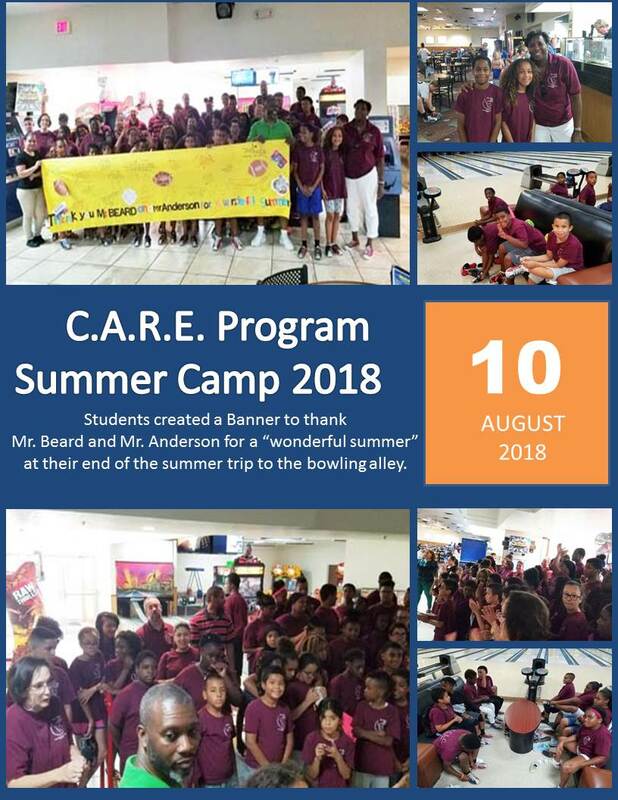 Parents and Students 21st CCLC -C.A.R.E. 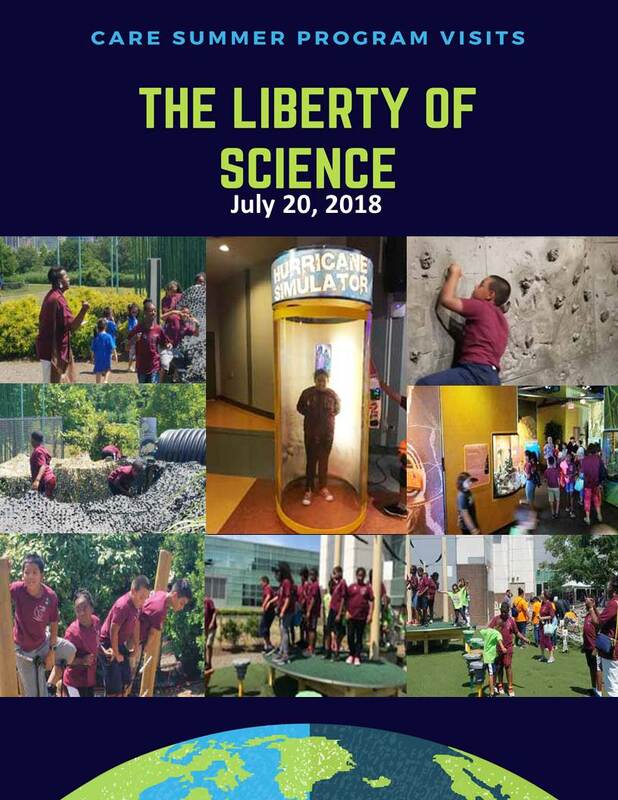 21st Community Learning Center C.A.R.E. Staff surveys that are required to be completed by Feb. 8th, 2019 NO EXCEPTIONS. You must create a username and password to complete the survey. 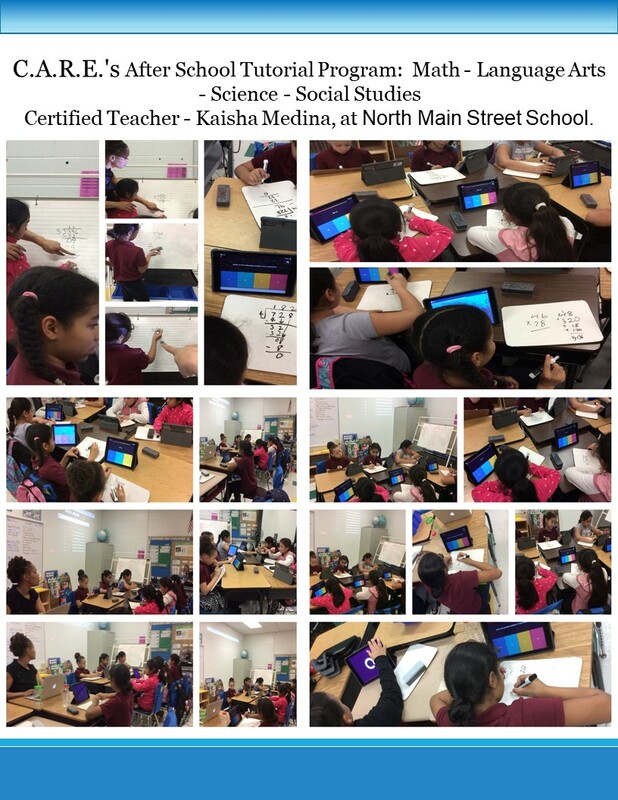 Certified Teacher - Kaisha Medina, at North Main Street School. at their end of the summer trip to the bowling alley .